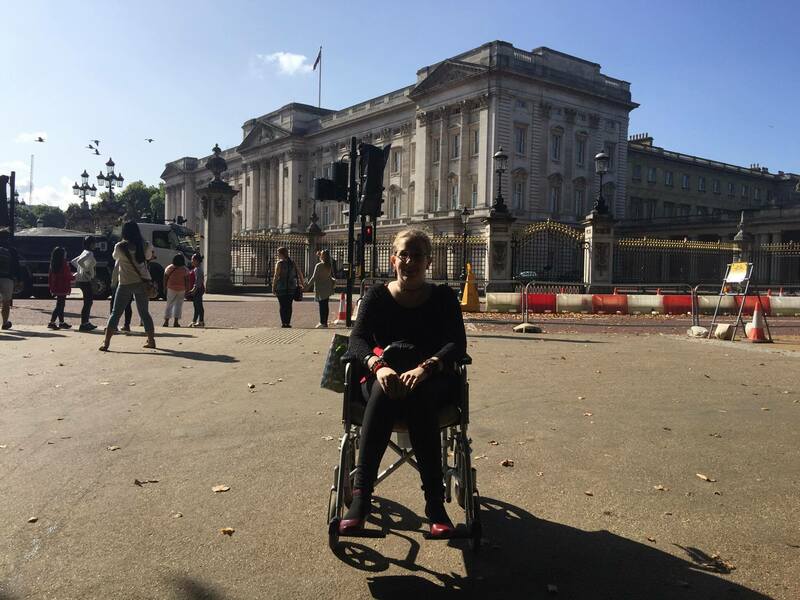 Buckingham Palace and me – Diary of a Disabled Person. Sat in my manual wheelchair in front of Buckingham Palace. Published inLondon Calling: Part 2.